Most of us think that blinds are only good for windows for it is mostly seen in home windows. Various stylish window dressing are available in the market as of now. There are designs that will surely match to any area of your home. 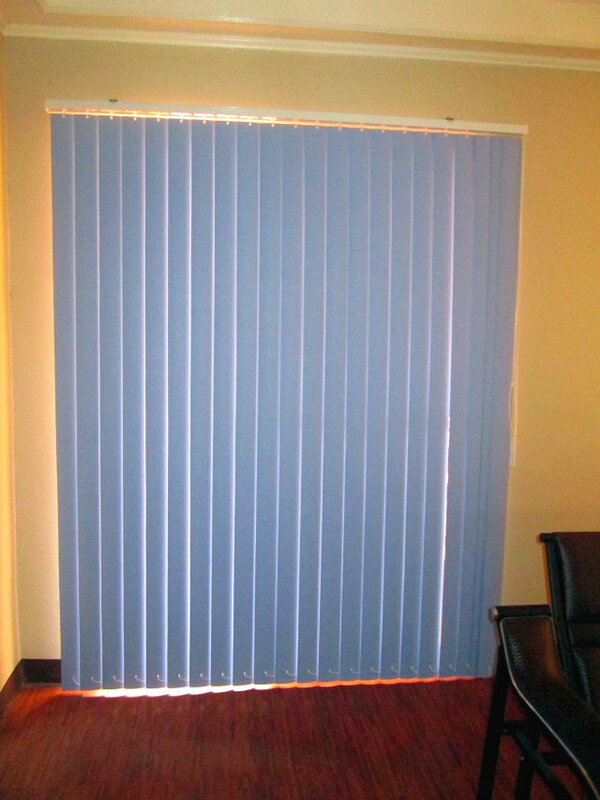 Window blinds like PVC vertical blinds can also be installed in doors, closets and cabinets. 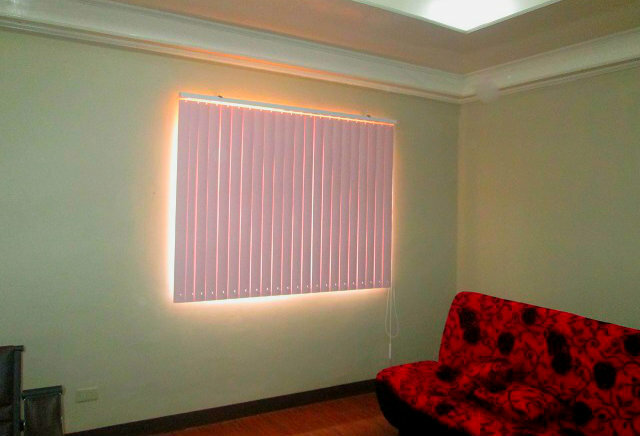 Since PVC Vertical Blinds are one of the most popular window dressing nowadays, our client from Pasig City opted for PVC Vertical Blinds for their sliding glass door and windows at home. PVC Vertical Blinds serves as a light filtering shade for their home, at the same time gives home a beautiful and cool look without spending serious amount of money. PVC Vertical Blinds can be installed inside or outside window or door frame, it depends on the space of your preferred frame – PVC Vertical Blinds Mounting. These blinds are one of the highly efficient room insulator, it can prevent your family from harmful UV rays and unwanted heat and glare from the sun. The efficient quality and durability of PVC Vertical Blinds have been proven for years that is why more and more people still preferred PVC Vertical Blinds as a window dressing for their establishment. People use blinds for their doors to coordinate designs in their rooms. For more information, email us at inquiry@dswindows.com or visit our respective kiosks at 2nd level Pacific Mall, Lucena City, 3rd level Robinsons Metro East, Pasig City and 4th level Waltermart, Makati City. You can also call us 0916-311-3909 / (02) 893-1373 / (02) 403-3262. You may also browse our Facebook page and like us at www.facebook.com/windowblindsphilippines and www.facebook.com/blindsphilippines. See You There! !